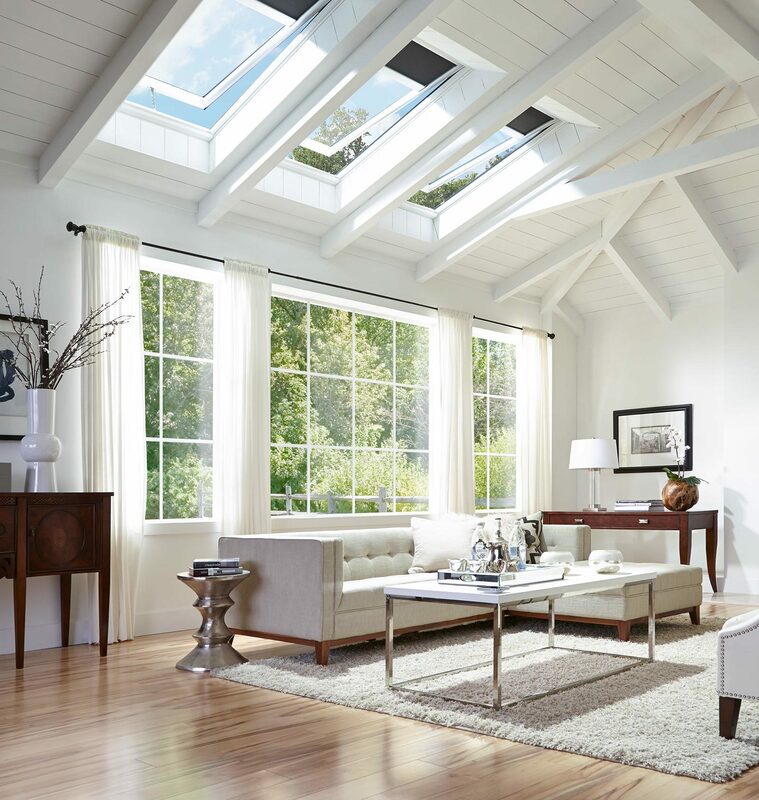 Come up on the roof with us, and see why VELUX skylights are the most dependable skylights you can have in your home. 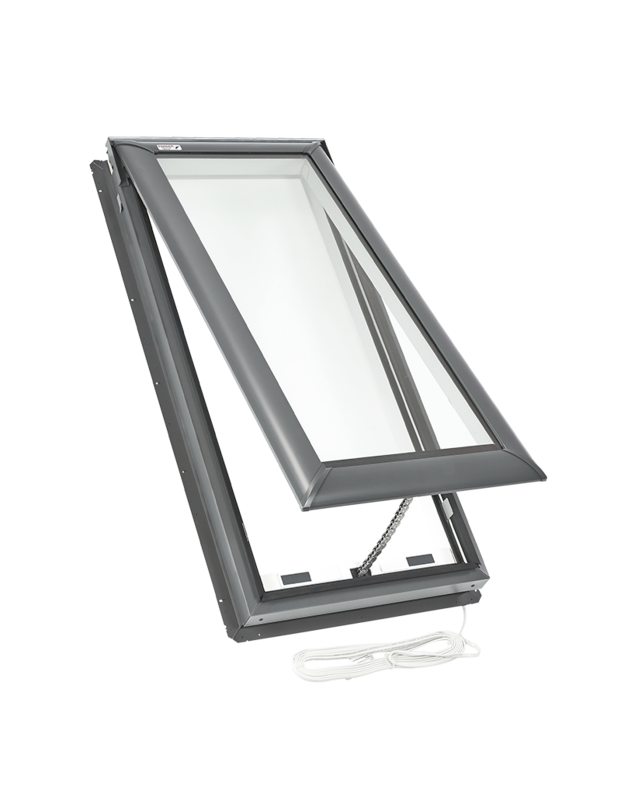 A typical VELUX skylight installation happens in two worry-free phases. A skylight installation happens in two phases: rooftop and interior. Depending on the circumstances such as roof pitch, interior light shaft depth and shape, and weather, installations can take between half a day and three days. The rooftop portion of the skylight installation includes cutting the hole and fastening the skylight to the roof with the three layers of protection found in VELUX No Leak Skylights. I had a VELUX certified installer replace an existing skylight that was cracked. They had it installed in just a few hours. There have been no problems with leakage, and I love the fact that I can open it remotely and leave it open while I am at work. It takes about half a day per skylight to complete the interior portion of the installation, which includes drywall and painting. 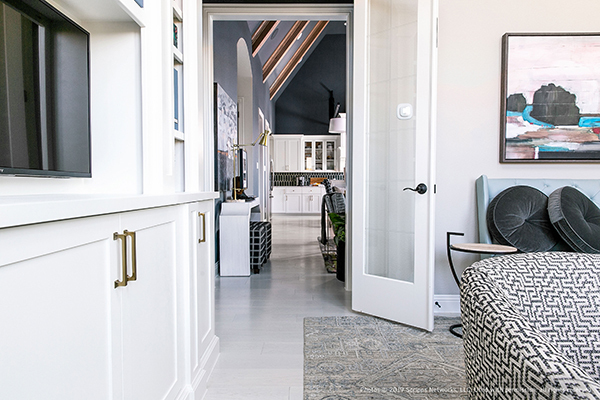 The type of ceiling in your home — vaulted or flat — will also affect the amount of time it takes to complete the interior portion of the skylight installation. Flat ceilings require more drywall work than vaulted ceilings. If you have a flat ceiling, your installer will use drywall to build a shaft from the skylight to direct the daylight into the room. Your installer will paint the light shaft to match the surrounding ceiling area. Installers will make every effort to protect your home’s interior from dust and other installation debris. Often, they will construct a curtain of plastic sheeting around the space in your ceiling where the skylight will be installed to contain dust. 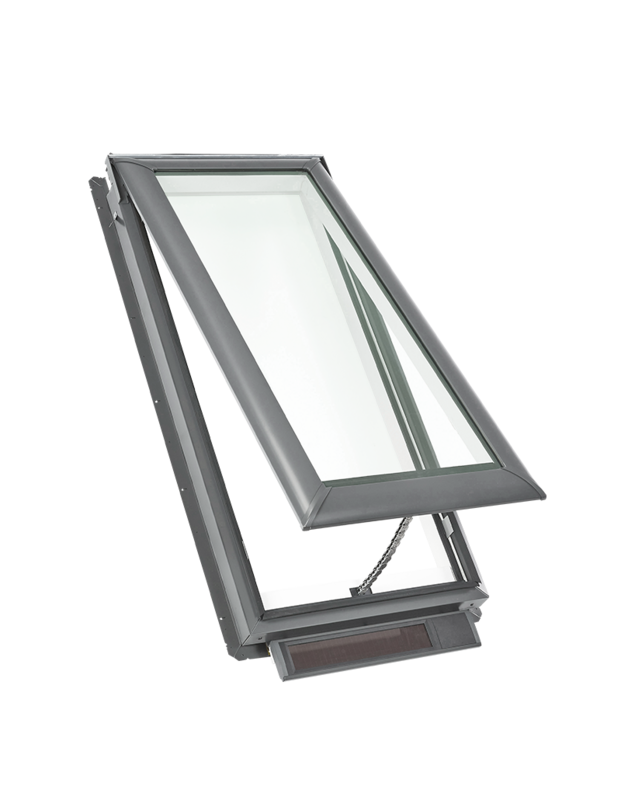 Skylight orientation & utility savings. Before your installer gets to work, they will determine the best location for skylights in your home. Orientation on your roof will affect how much light comes through your skylight and the role it will play in improving your home’s energy efficiency. 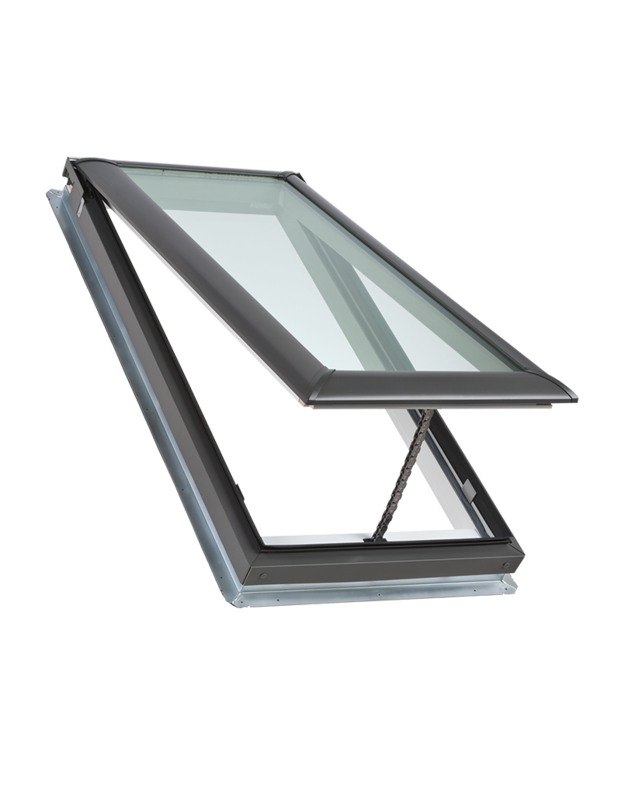 A certified VELUX installer will know exactly how to install a skylight in your home for maximum light efficiency. 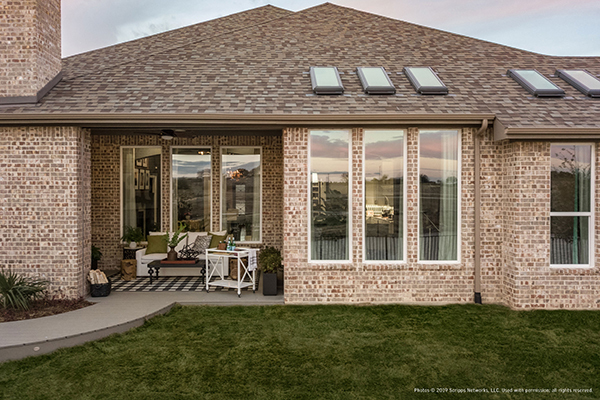 Homes in warmer climates can reduce lighting costs by maximizing natural lighting provided by skylights installed on a roof with a northern exposure. 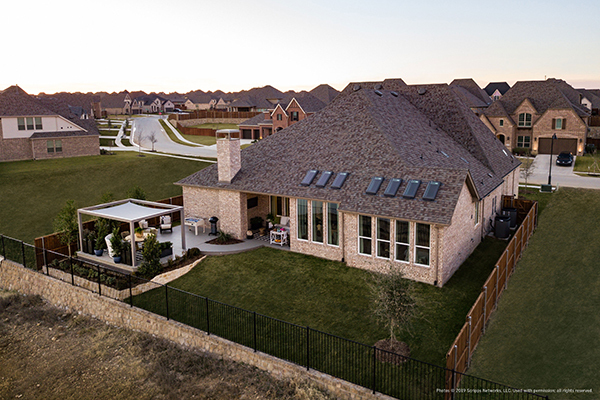 Studies show that homes located in cooler climates can reduce heating costs in the winter and lighting costs during warmer months with skylights installed on a roof with a southern exposure. 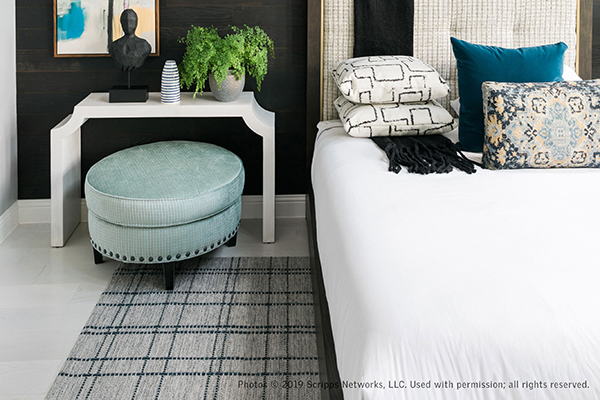 Skylights for every ceiling style. Skylights can be installed in a flat or vaulted ceiling. 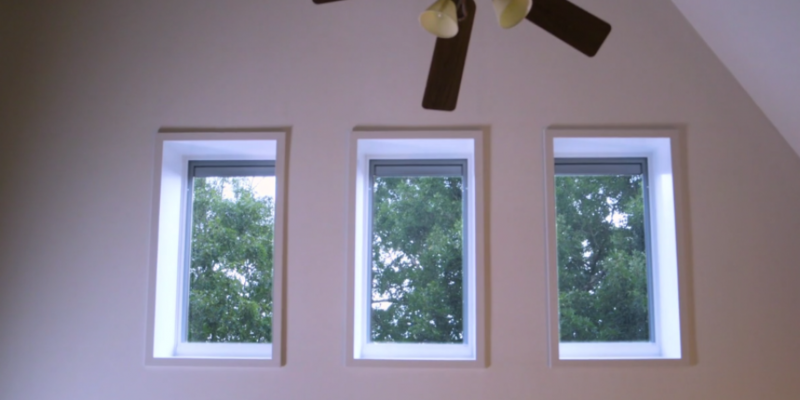 Consult your skylight installer to evaluate your home’s daylighting needs. They can recommend where skylights should be installed, so you can reap maximum benefit from the natural light and fresh air they provide.